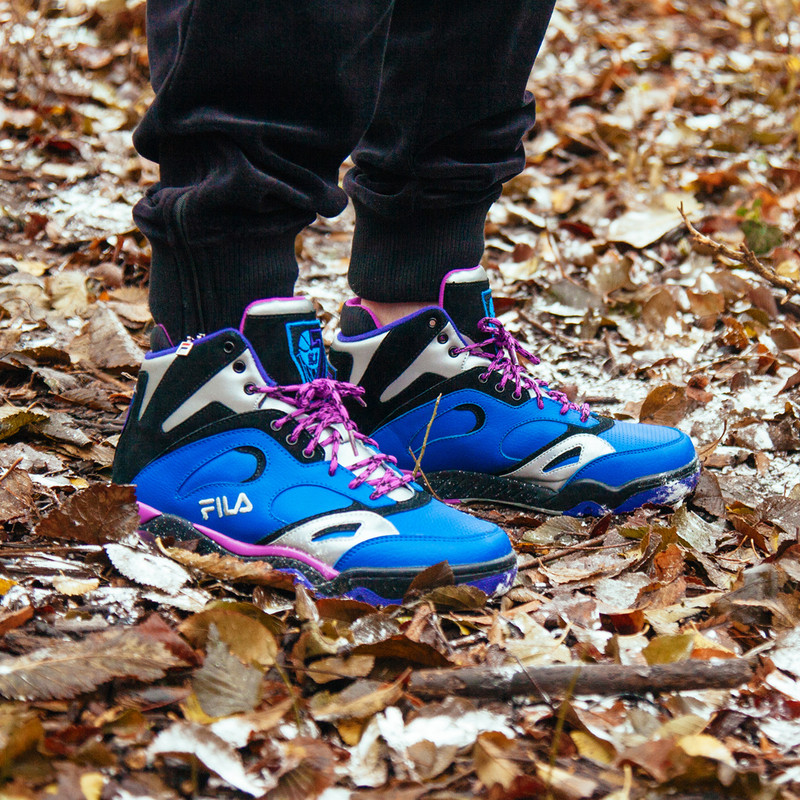 Fila is back with their latest collection of footwear, made to combat the cold winter weather. 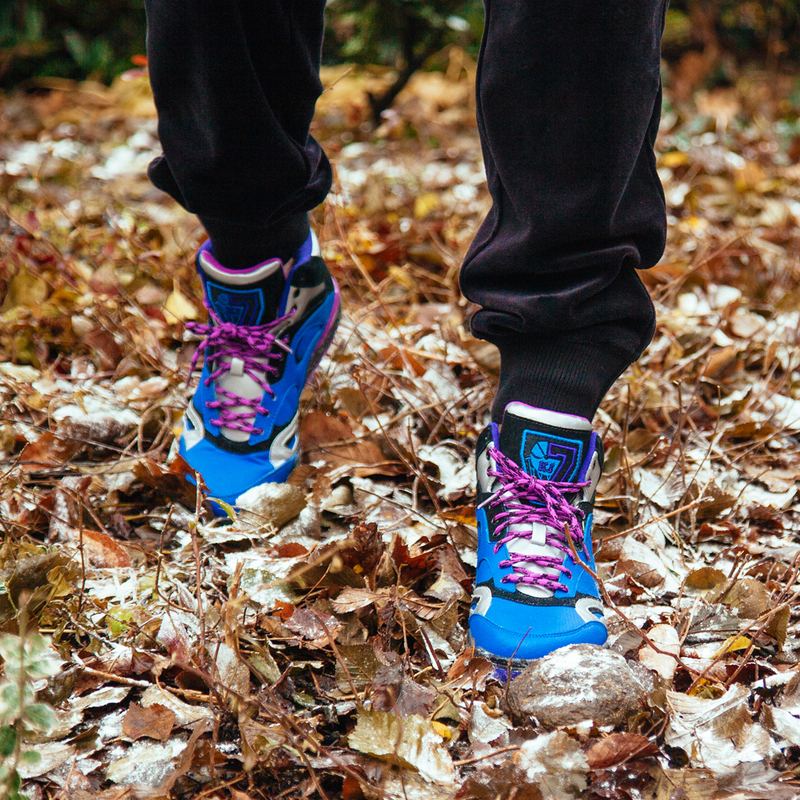 This 'Snow Expedition' Pack features the Fila KJ7 and the Overpass. 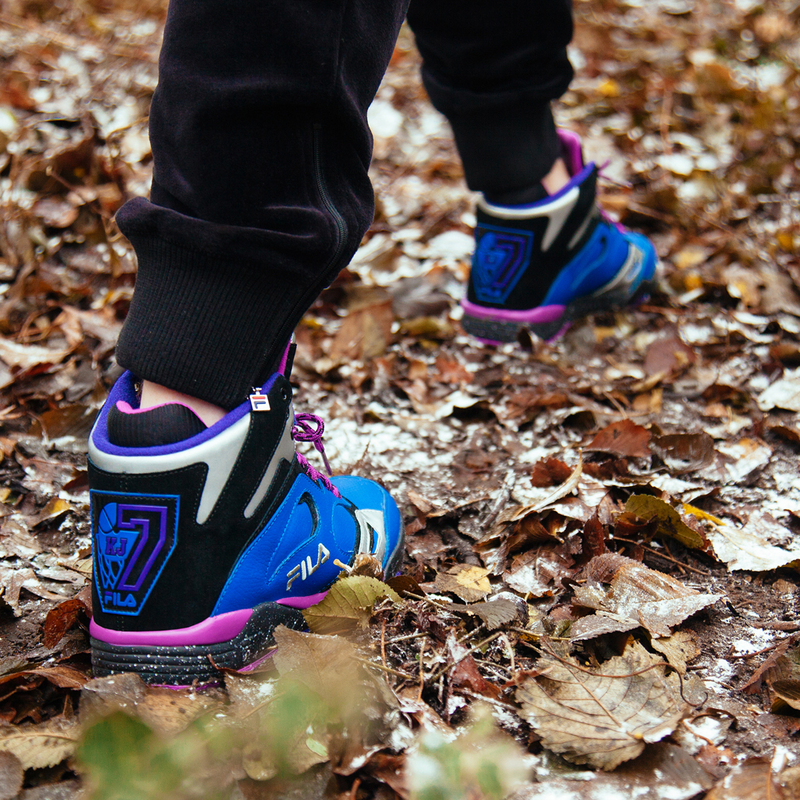 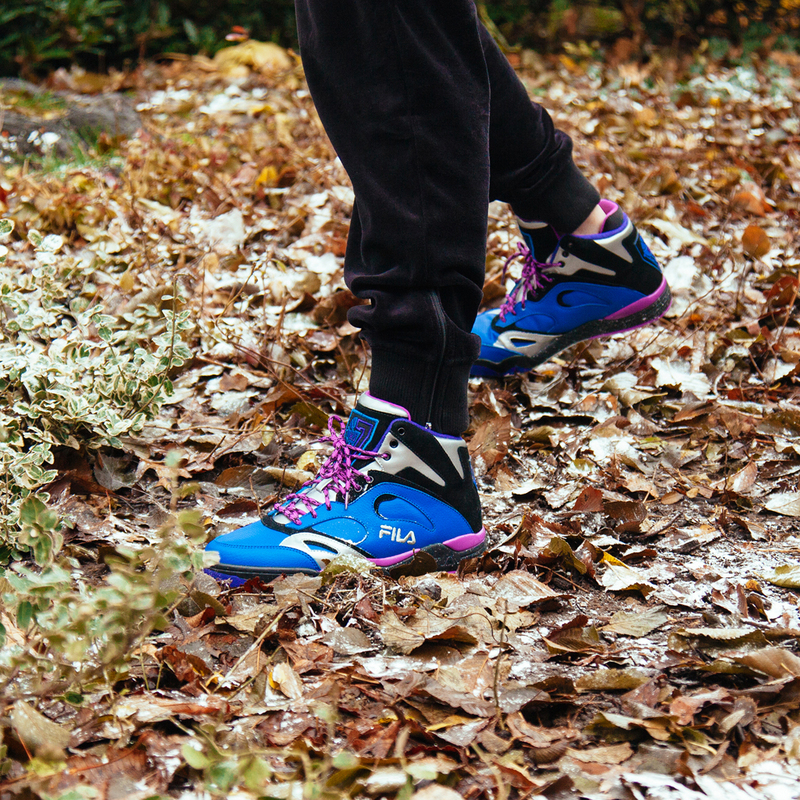 Inspired by their long history with mountain climbing and skiing, both pairs comes in a royal blue, black and purple colorway. 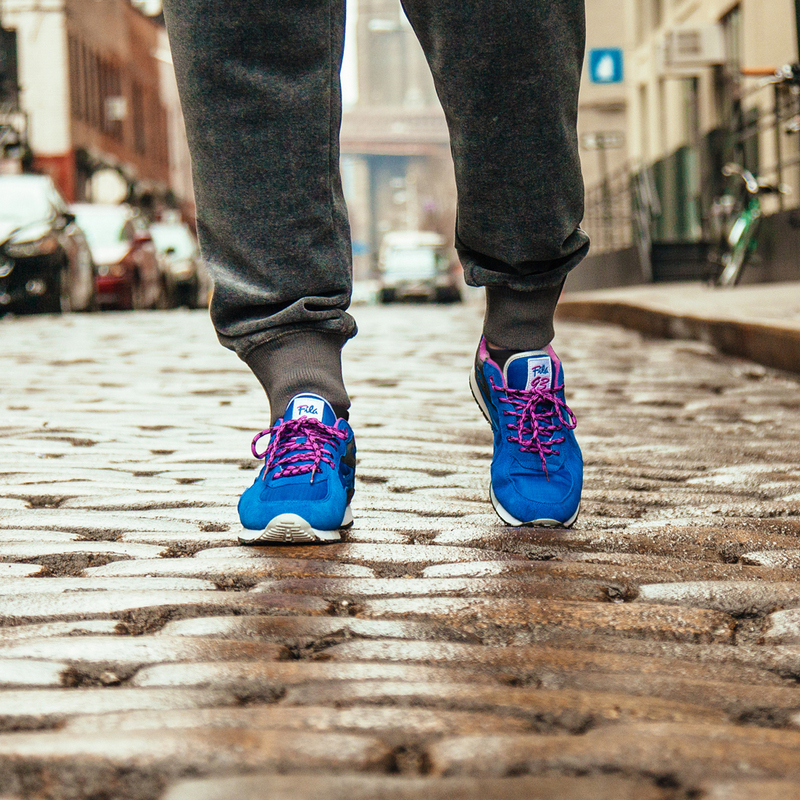 The KJ7 features a royal blue-based tumbled leather upper with a perforated toe box. 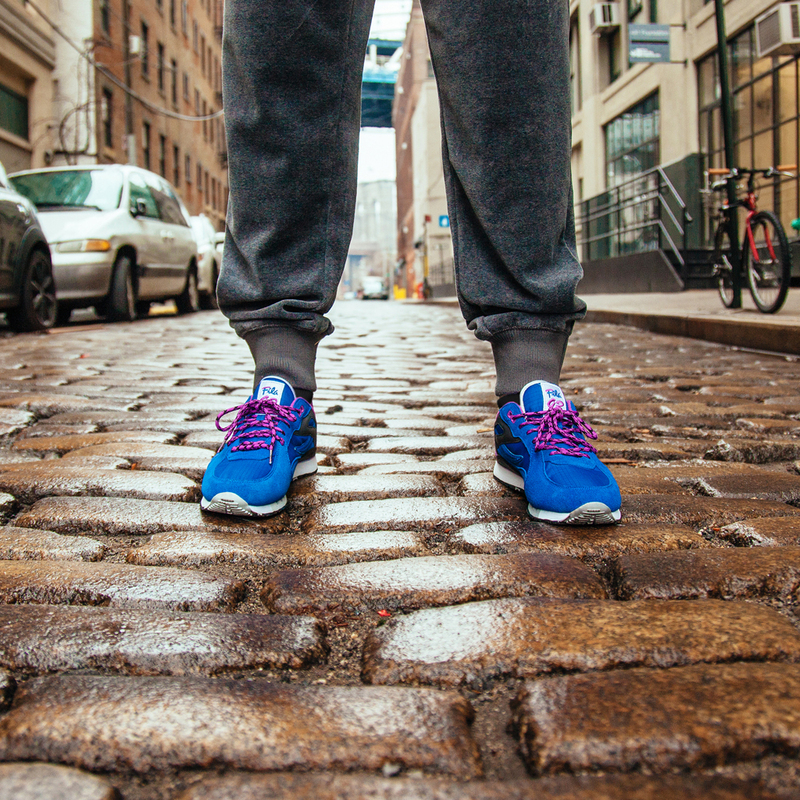 Additional details include purple and black accents, hits of suede and reflective 3M and a speckled midsole. 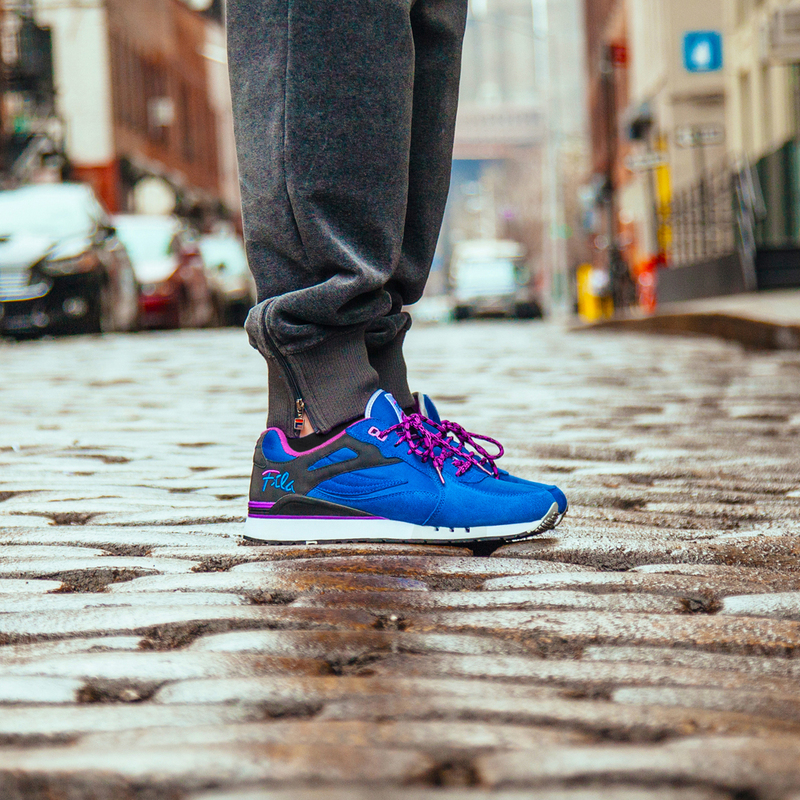 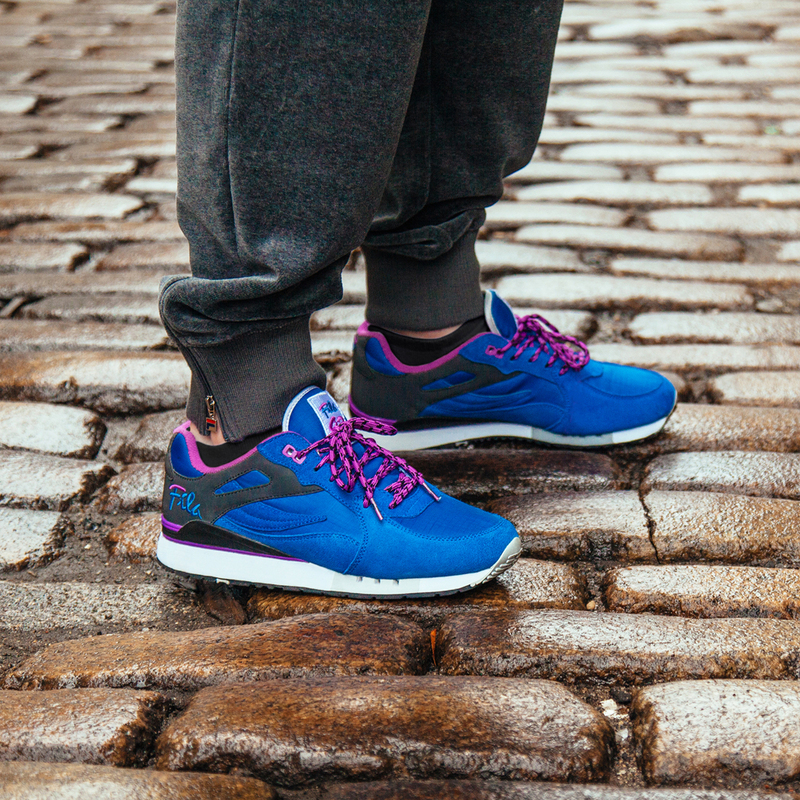 The Overpass features a royal blue-based suede and ripstop upper with purple and black accents, finished off by a 3M reflective heel. 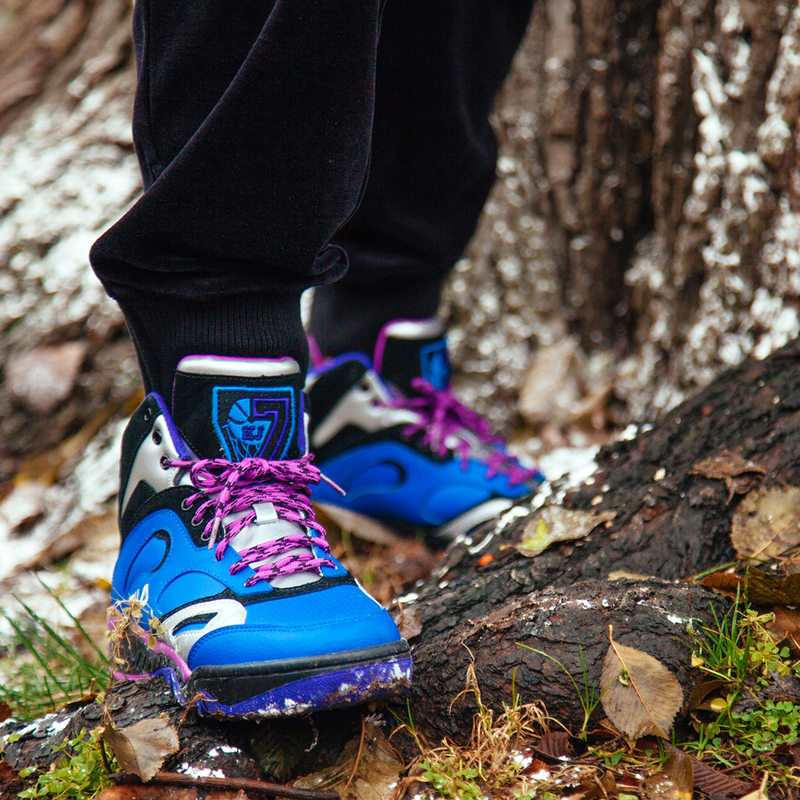 The 'Snow Expedition' Pack hits fila.com as well as select Fila retailers on Friday, December 19 in limited quantities.